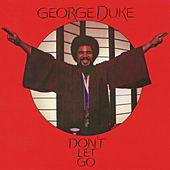 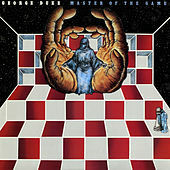 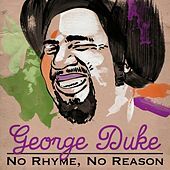 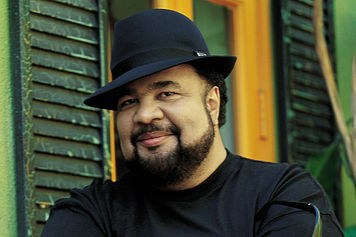 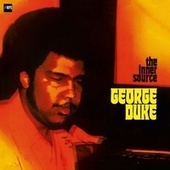 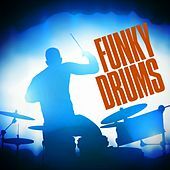 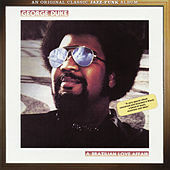 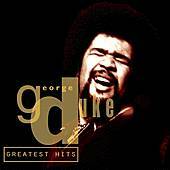 George Duke is a jazz pianist who played with everyone from Cannonball Adderley to Frank Zappa before finding success as a smooth jazz keyboardist and session producer. 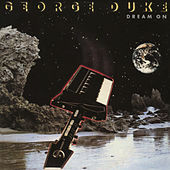 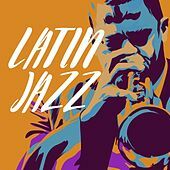 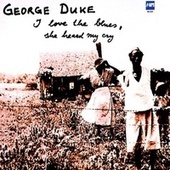 In an interesting twist, many of the numbers Duke cuts with vocalists have stronger jazz charts and keyboard solos than his instrumental cuts. 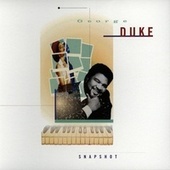 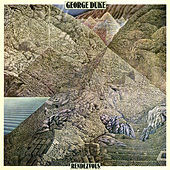 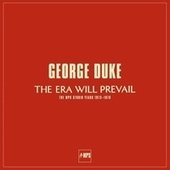 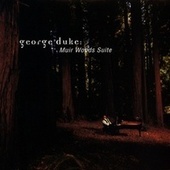 While Duke's pop recordings often find him on electric keyboards, he's featured extensively on the acoustic piano on Muir Woods Suite. 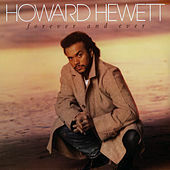 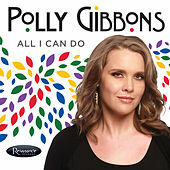 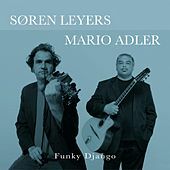 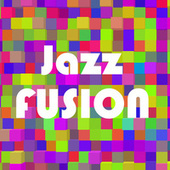 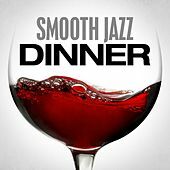 This lovely classical-meets-acoustic-jazz suite is a nice change of pace -- even for a man who constantly changes pace.